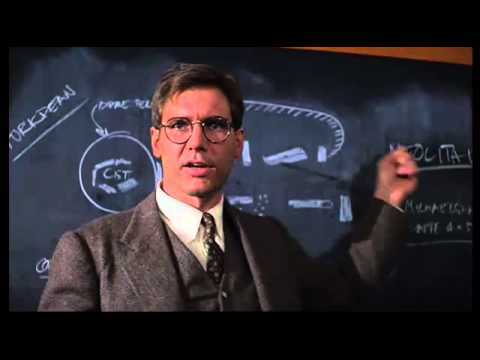 Unbeknownst to most people, “Indy” was summarizing a philosophical outlook, not an archaeological one! That outlook, reaches all the way back to the 18th Century and the European Enlightenment from a German philosopher named, Immanuel Kant. Kant was responsible for the radical separation of facts from truth (or values). The question is, is “Indy” right? Was Kant right? Should ‘facts’ be divorced from truth? Are the two mutually exclusive? Is truth merely from someone’s perspective? How should truth be defined? Furthermore, why does this even matter? It matters because ideas have consequences! Truth by its very nature is absolute and unbreakable. Truth is that which corresponds to reality. 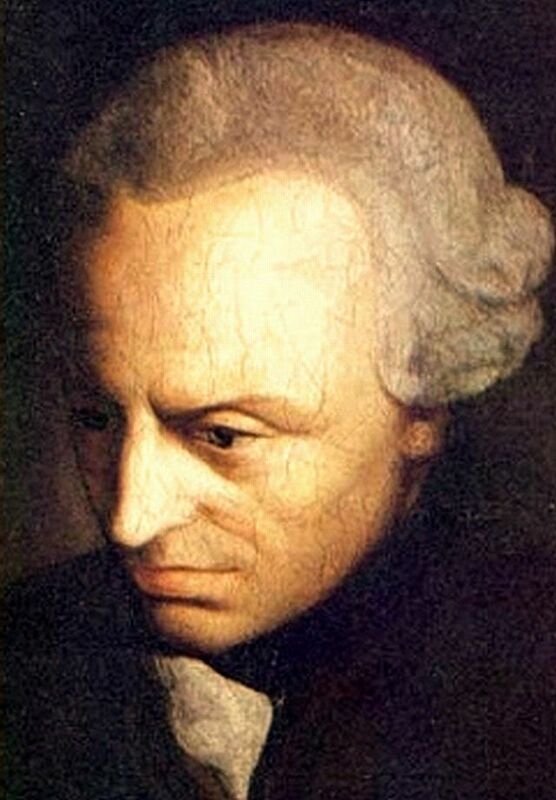 If Bible-believing Christians adopt the philosophical viewpoint of Kant and “Indy,” it would have devastating consequences on their faith. It is, however, is the viewpoint of Israeli archaeologist Amon Ben Tor. Ben Tor is representative of most archaeologists working in Israel and the Levant, and articulates a view of facts and values that is in directly line with Immanuel Kant [& Dr. Jones]. This intense urge to prove the Bible cannot affect the pious believer. For such a person, the scriptures contain their own truth and need not be criticized or proven. This need is prevalent, in what must be construed as an irrational manner, among large sections of the secular public, which find it important that the archaeologists prove that all the events in the Bible did indeed occur and that all the figures mentioned and the episodes described are entirely consistent with reality. There is in this demand a violation of archaeological integrity and an attempt to impose upon archaeology unattainable objectives that is the proof of faith. Ben-Tor states that the Scriptures “contain their own truth,” as if there were a separation between what the Bible says and the facts of reality. When Ben-Tor and other scholars make statements of skepticism towards the Bible, it is not a conclusion from archaeology, rather it is an outworking of an underlying philosophy and world-view to which they adhere. Not every statement by an archaeologist or historian is a statement of archaeology or history. The judgments by Ben-Tor are philosophical in nature. The particular philosophical viewpoint he articulates actually has a name, and it is called fideism. Fideism is the belief that faith, by itself apart from any evidence, is what is most important for the Christian. Sadly, many Christians today have adopted this definition of faith which is actually not Biblical at all. All too often when young people have questions about their faith or the Bible, they are told by their parents, “Just believe!” or “Just have faith!” When these same young people get to college and they are challenged by their atheistic professors, they have no answers. What are they to place their faith in? What are the reasons for their faith? The writer of Hebrews states: “Now faith is the substance of things hoped for, the evidence of things not seen.” Faith is not blind, it has an object, and faith is only as good as its object. F.F. Bruce strongly reinforces this point in his great little book, The New Testament Documents: Are They Reliable? For the Christian gospel is not primarily a code of ethics or a metaphysical system; it is first and foremost good news, and as such it was proclaimed by its earliest preachers. True, they called Christianity ‘The Way’ and ‘The Life’; but Christianity as a way of life depends upon the acceptance of Christianity as good news. And this good news is intimately bound up with the historical order, for it tells how for the world’s redemption God entered into history, the eternal came into time, the kingdom of heaven invaded the realm of earth, the great events of the incarnation, crucifixion, and resurrection of Jesus the Christ. The object of our faith is the real, historical person of Jesus Christ, and the historical reality [the truth] of His resurrection, mitigated to us through a historical document called the Bible. Indiana Jones may have separated facts from truth, but the Bible does not. If there was not a historical, bodily resurrection of Jesus from the dead then our preaching is useless and our faith is in vain (1 Corinthians 15:13-17). Amon Ben-Tor, Editor, The Archaeology of Ancient Israel (New Haven and London: Yale University Press, 1992)[Introduction], 9 [emphasis mine]. Hebrews 11:1 (NKJV) [emphasis mine]. F.F. Bruce, The New Testament Documents: Are They Reliable? (Leicester, England: InterVarsity Press, 1997, Fifth Revised Edition), pp.7-8 [emphasis mine].